Photographs capture our family, friends and history in a moment of time. Please consider sharing your family photos on this website. 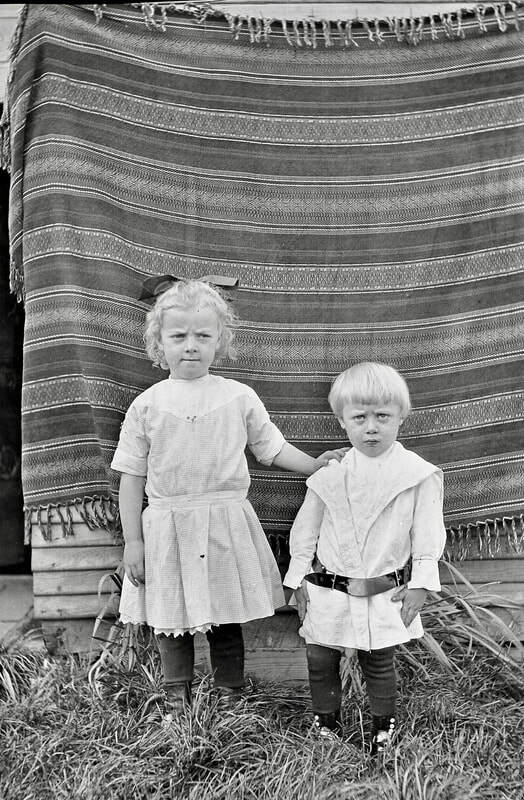 Young girls of Volga German descent in Albina circa 1910. 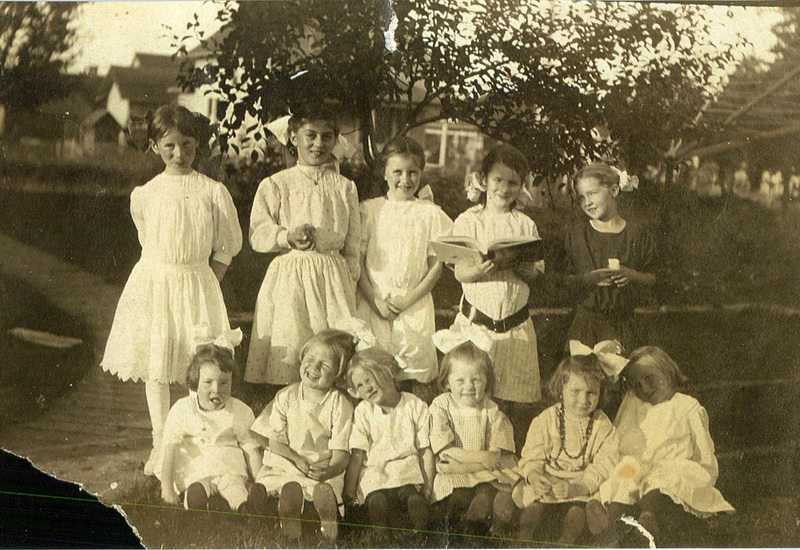 The only known person is Helen Gabel who is standing the back row, second from the left. Photograph courtesy of Lillian Lawrence (née Schmer) and George Gabel. Helena Gabel, shown in the photograph above, was the daughter of Adam Heinrich and Christina Gabel. 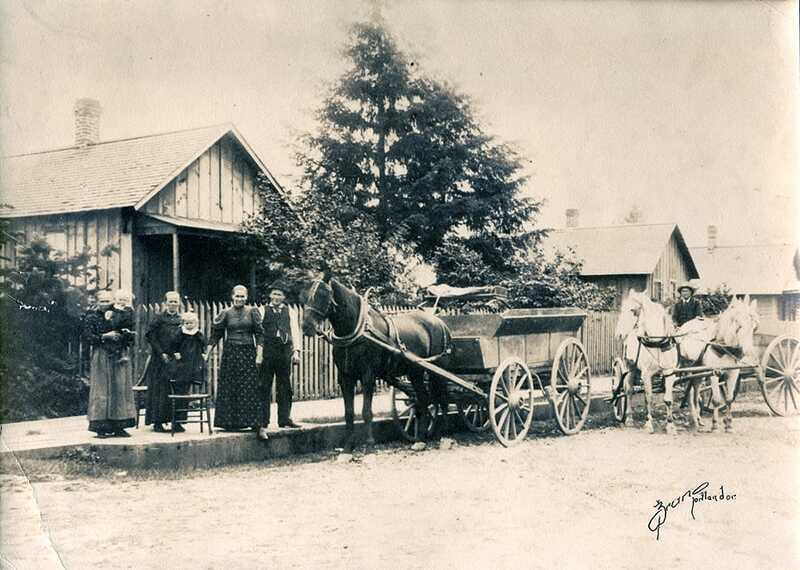 Unknown Volga German family in the Albina area. Courtesy of Stacy Hahn. Christina Elizabeth Blum (born 1898 in Russia) standing to the right. 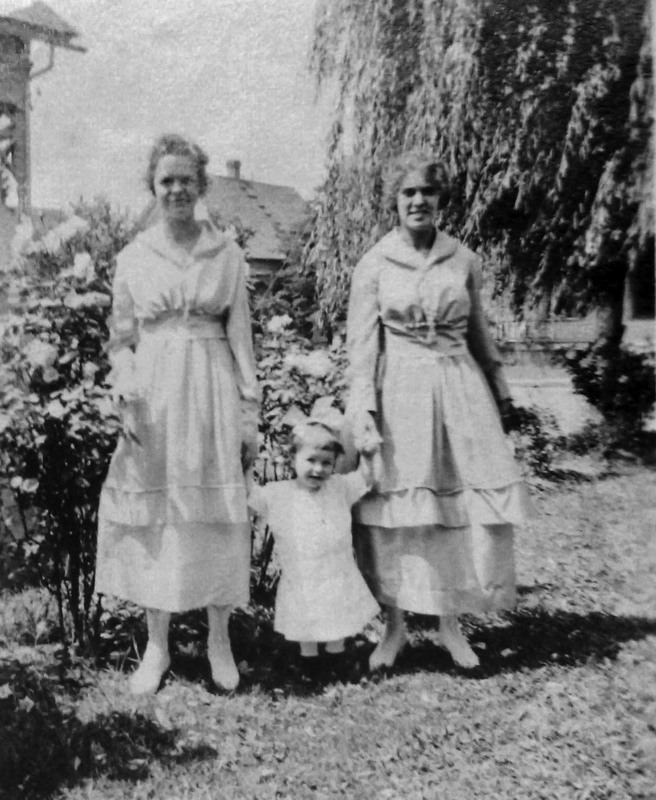 The other woman and young girl are unknown. Christina came to Portland about 1912 and married Alexander Gerlach. Courtesy of Leah Fehribach.